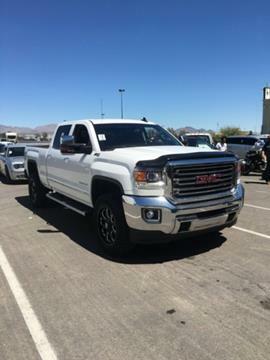 Just in, will post pictures soon. 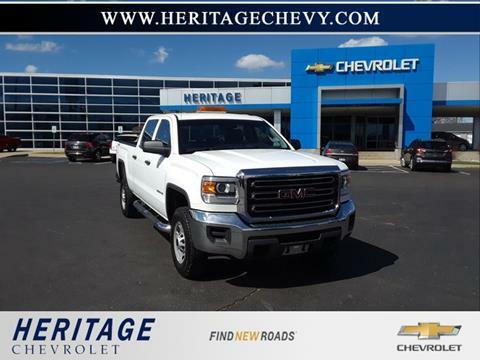 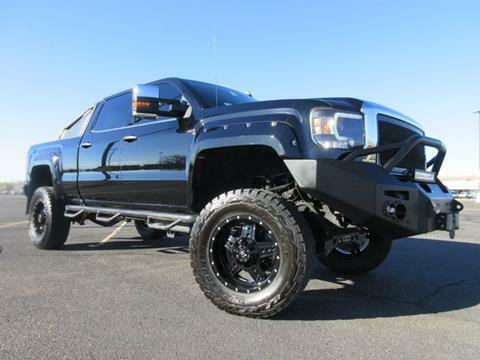 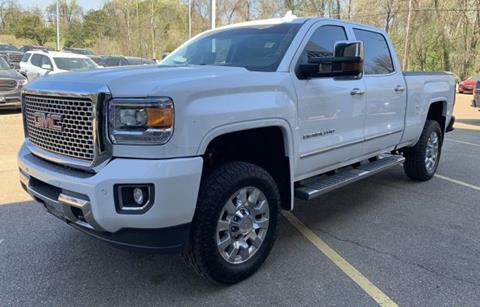 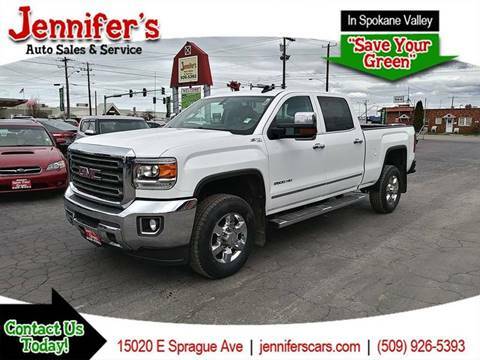 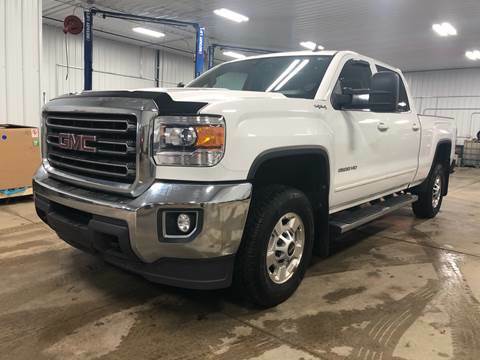 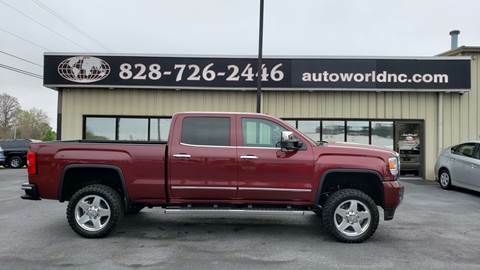 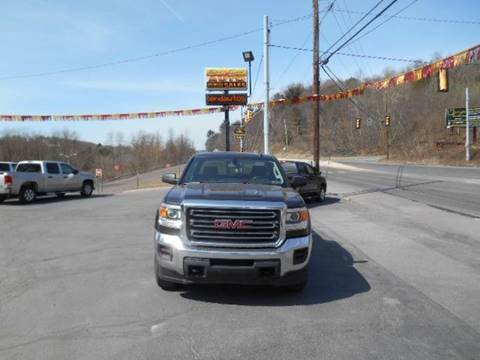 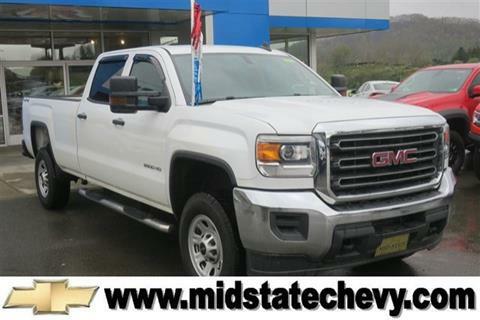 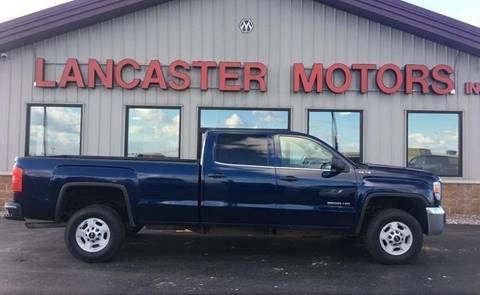 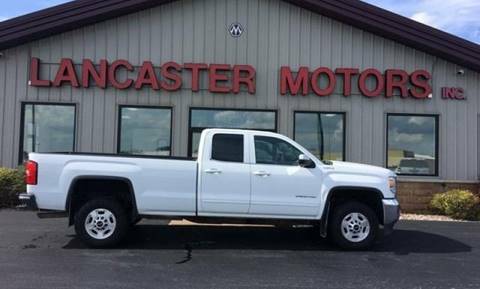 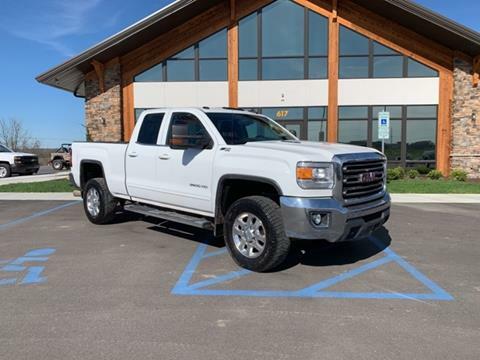 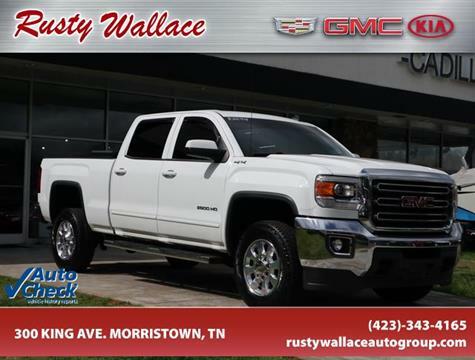 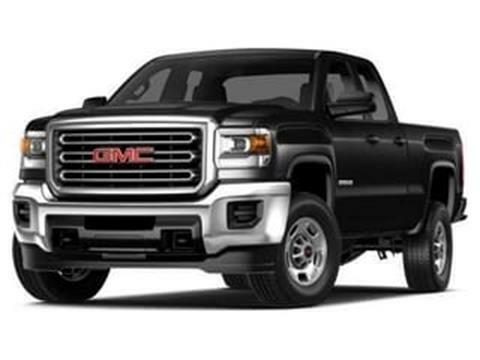 2015 GMC Sierra 2500HD Denali 4WD Allison 1000 6-Speed Automatic Duramax 6.6L V8 Turbodiesel Allison 1000 6-Speed Automatic, 4WD.Recent Arrival! 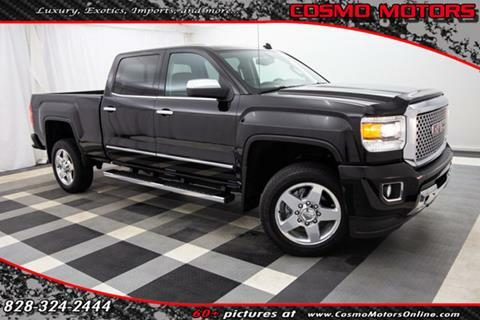 Odometer is 5739 miles below market average!Awards:* 2015 KBB.com Brand Image AwardsExpect A Great Deal!